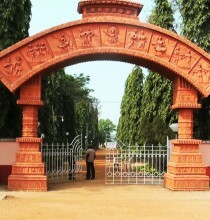 Dariyapur village is located close to Guskara in Bardhaman. 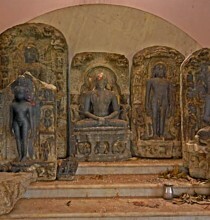 The village is known for its Dokra artisans. 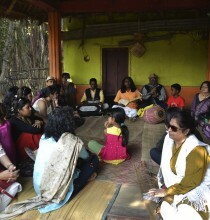 The families had migrated to this place about 120 years back from Odisha. At present 133 artisans from Dariyapur practice Dokra craft as an occupation. 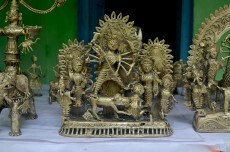 Dokra is an ancient technique of production of non-ferrous metal ware by the lost wax casting (cire perdue) process. The artisans follow the process which is believed to be 5000 years old to make tiribal figures, animals, deities and jewellery. 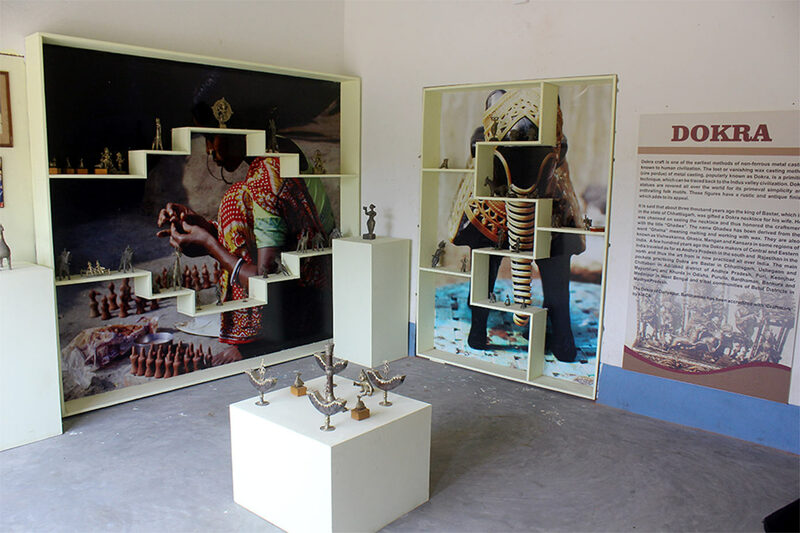 Government of West Bengal's Department of Micro, Small and Medium Enterprises & Textiles, in association with UNESCO, has developed Rural Craft Hub at Dariyapur. 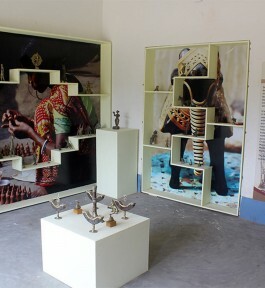 There is a Community Museum in the village built by WBKVIB on the Dokra tradition. The nearest railway station to Dariyapur is Guskara (4 kms). It takes 2 hours to reach Guskara from Kolkata by train. 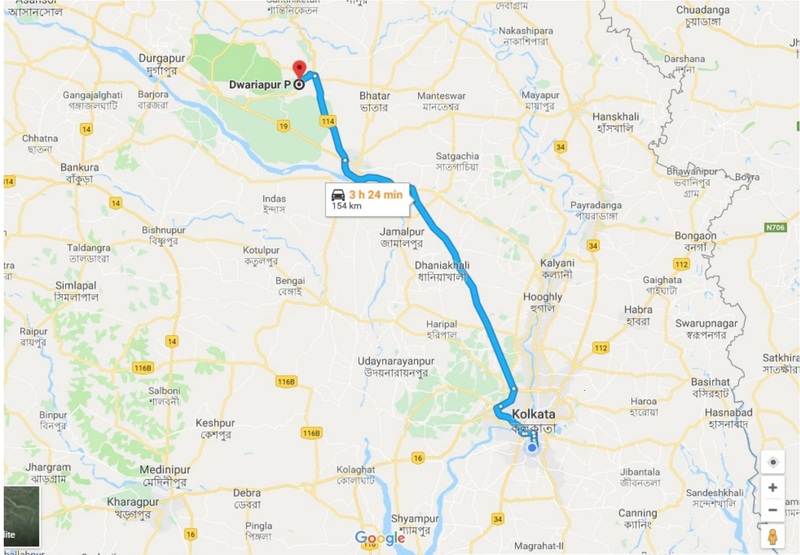 By road, Guskara is about 3.5 hours drive from Kolkata. Guests may enjoy their stay at the Folk Art Centre with all basic lodging and amenities. There are lodges at Guskara too. 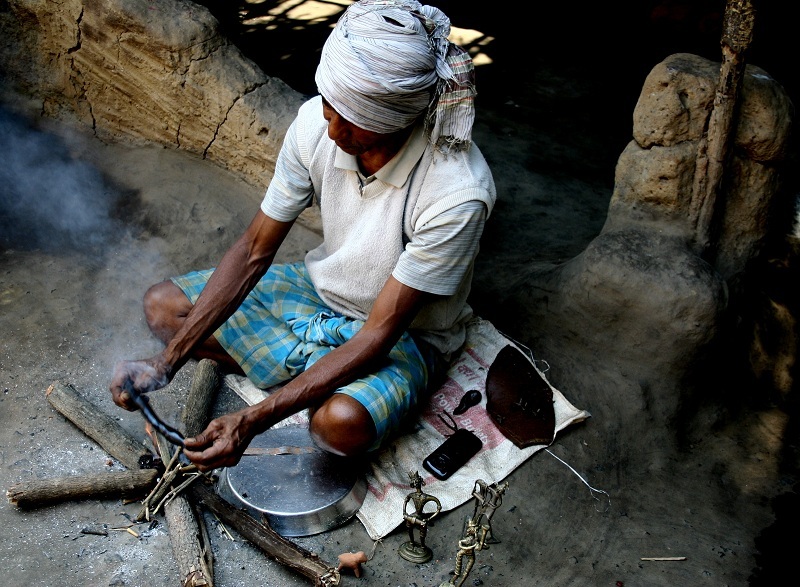 The crafts persons of Dariyapur are organised under the Dariyapur Dokra Artisan Co-operative Industrial Society Ltd. 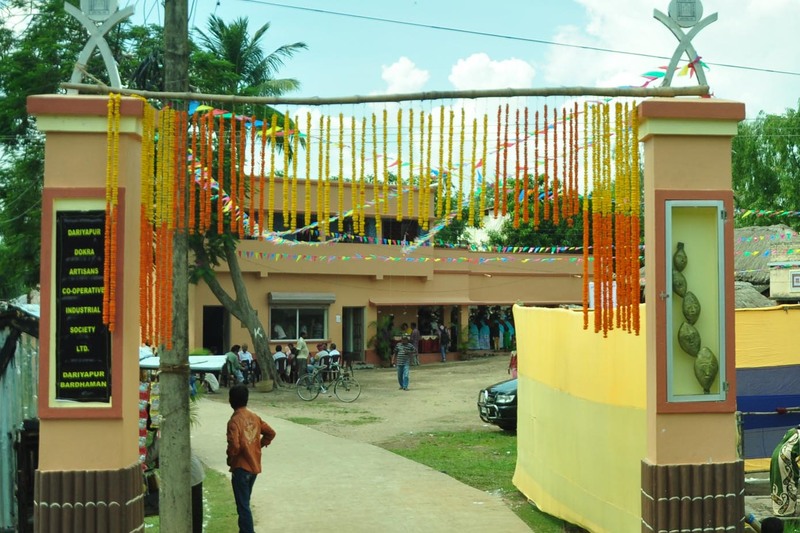 The society has a two storied building having a workshed, office room, sales counter and community museum space at the ground floor. In the first floor the building has two furnished rooms with attached bath where guests can stay during their visit. 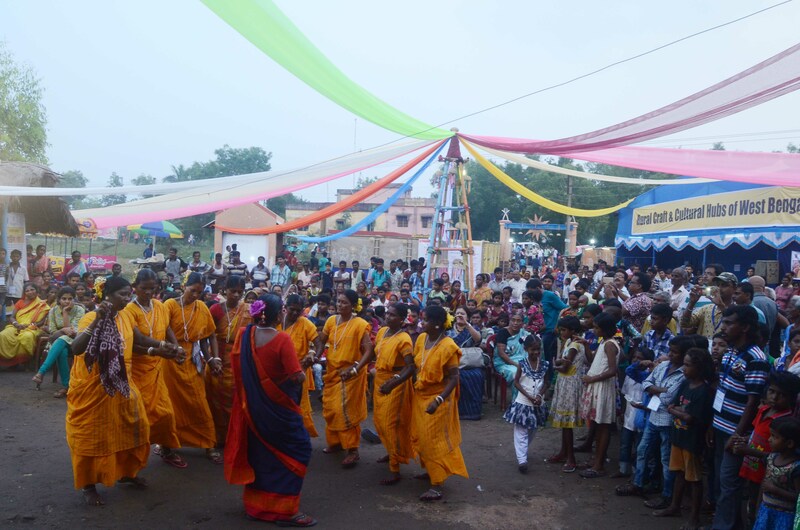 The local artists of Dariyapur will celebrate their annual festival from November 1 - 3, 2019. Many visitors and tourists visit this festival to enjoy a wide variety of folk performances alongside the wonderful display of Dokra pieces.